CRM Transformation Project Work Streams and Roles is a sample deliverable to plan and build a team for transforming CRM. One of the critical components of any project success is the team structure and the people who staff those roles. 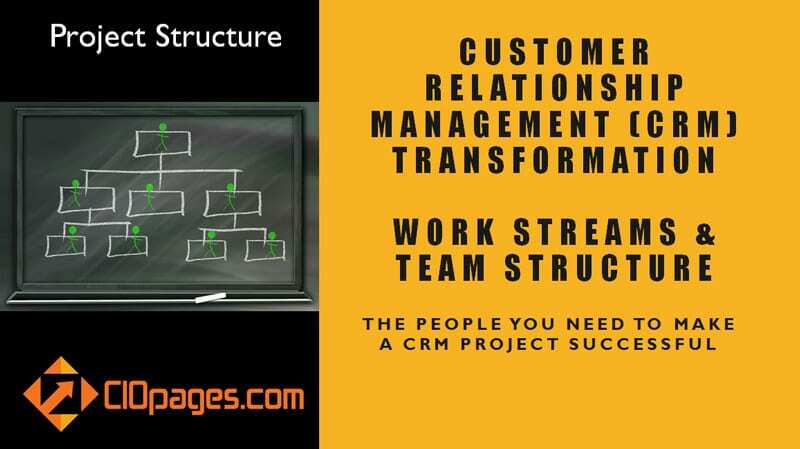 The Work Streams and Roles for a CRM Transformation and Systems implementation provides a framework and structure on how you should think about your team structure to make a CRM project successful. The deliverable consists of an overview followed by a decomposition of a project into work streams and a high-level project org chart. It also features the key responsibilities for critical roles. The deliverable does not contain a full-fledged work breakdown structure, which is outside the scope of this deliverable. As the CRM Transformation Project Work Streams and Roles is a digital product, there are absolutely NO Returns. Depending on your industry, the type of solution you are implementing, the scope of the software, and implementation sequencing, some or all of the content may not be relevant to you. Why do I need a CRM Transformation Project Work Streams and Roles? Transformation projects tend to underperform or in some worse cases fail. A key component of success is a well-conceived work stream breakdown and a team structure that works. 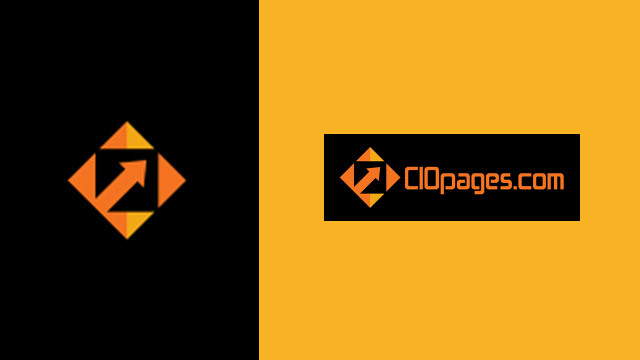 CIOPages.com Workstreams and Roles helps you in conceptualizing and customizing your project structure and teams/roles. We agree that all enterprises are a bit different. But, at the end of the day, much of the differences are marginal and at the edge. If you are like any large firm, you will find that somewhere between 60-80% of the content will be useful, and almost in all cases, the conceptual underpinnings are 100% relevant. Instead of starting from scratch, a well conceived initial list of work streams and roles to look for in a CRM implementation project can help accelerate your timelines. And regarding cost, it is far less than what it will take to buy lunch and cookies for the project team to brainstorm the project structure, work streams, and roles. CRM Transformation Project Work Streams is available at a steep discount as a part of the CRM Transformation Toolkit Enterprise Edition. Would you rather consider purchasing the bundle?